Centerton Fence is a full-service fence contractor company offering design, installation and repair for all residential, commercial, and industrial fencing products. Superior customer service and competitive pricing have made us the most trusted name in the Centerton, Decatur and Bentonville area for over 50 years. When it comes to quality and service, no one does it better. The team at Centerton Fence company works with all kinds of fences for any situation. From expert repairs and security fence installations, to posts, accessories, and fittings, we provide true investment grade protection for your properties. We have been adding security and value to homes and businesses for over five decades. All work is guaranteed with 100% customer satisfaction. 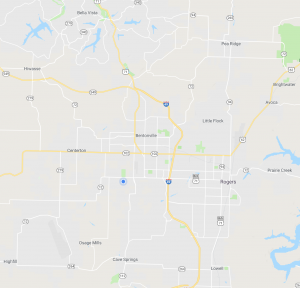 We have been serving the Northwest Arkansas area for years and we are proud to be one of the longest established fence contractors in Centerton. 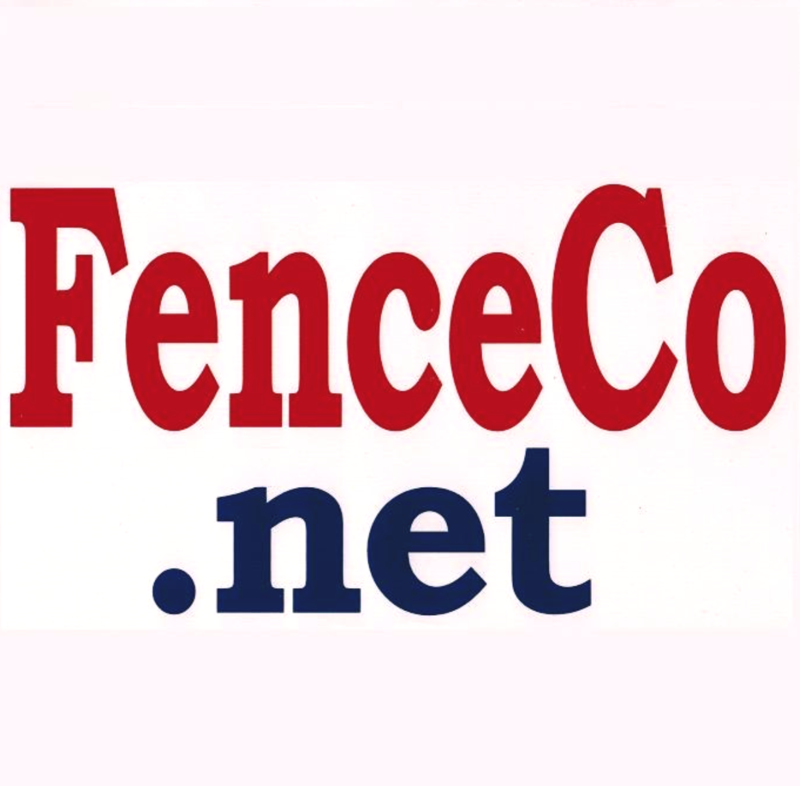 We have the largest inventory in the local area of fence materials and fence parts. From galvanized and color coated pipe to chain-link fence andstockade wood. We have it all for the do-it-yourself fence jobs. As a family-owned-and-operated business, we take great pride in our work and our loyal clientele, and we stand behind every job we complete. For fifty seven years we have maintained our core values of honesty, integrity, hard work, and family. When you are ready to have a superior fence installed at your home or business, contact us and put our experience to work for you. At Centerton Fence we offer quality residential fencing. We will help you choose a fence that suits your needs and brings elegance to your property, while staying within your budget. We offer installation of all types of fencing, including security and ornamental fences, automatic gates and custom gates. Our style choices are endless with a range from chainlink, PVC vinyl, wood, aluminum and steel fences. We pride ourselves on quality which is why we will only use the best products on the market.